Here we go again. Those were the words that was in my mind. I didn't know what NOMI is and why I was walking towards it. I just heard matcha and I think my body moved on its own. As I entered, I noticed all the different things that would make this a place for millenials. The writings on the wall leads us towards something positive. Different things to motivate us and go for something better. The place was bright and gives off good vibes. As with what the owner of this restaurant wanted, it's basically healthy, delicious, and fun food. 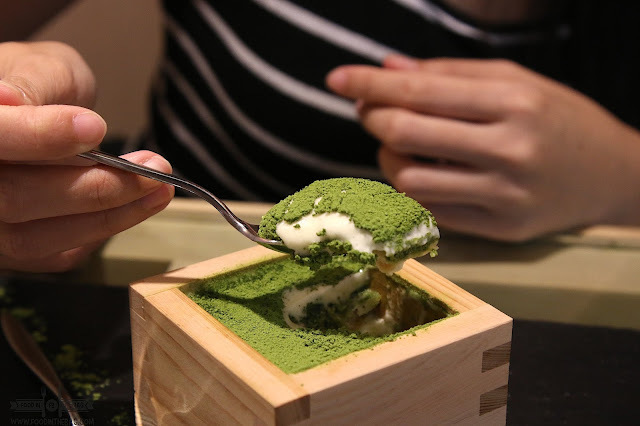 Although not yet on the menu, this baby is a breath of fresh air for matcha lovers. 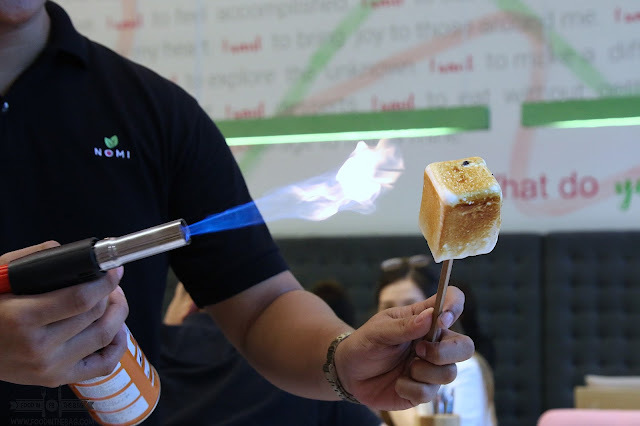 The smores is created right infront of you. Just a few seconds of being torched and you get something delicious. Surprise! The Matcha Ice Cream inside didn't melt. I think it worked like that because there was a thin layer of chocolate around it. Just be careful not to over burn it. The home made marshmallow might go full blown super sweet on you. 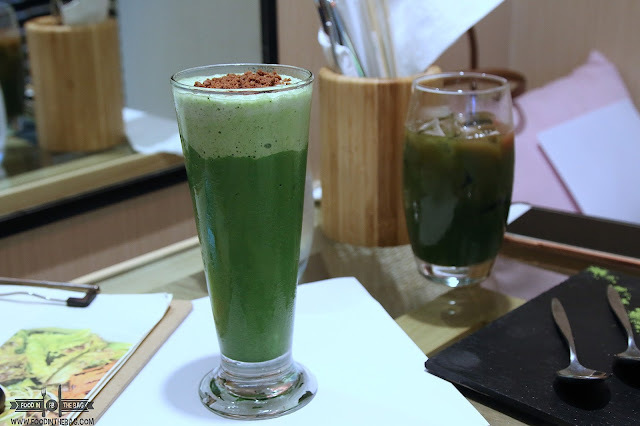 Another best seller to try would be the matcha tiramisu. 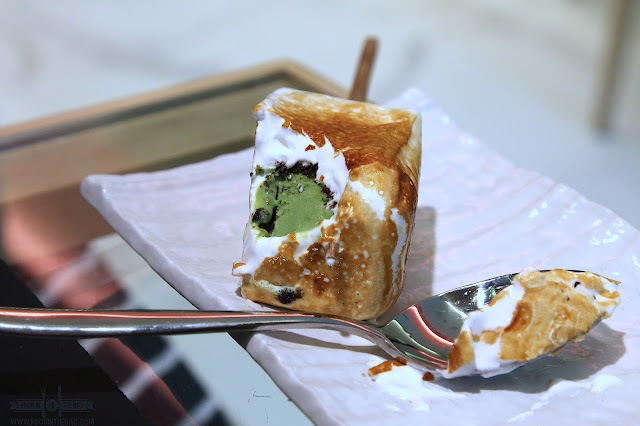 The green tea flavor was very evident in this dessert. If you're into that bitter taste, this one is for you. 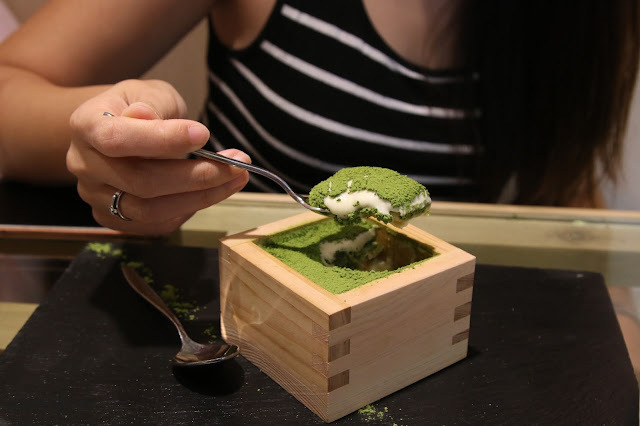 I guess old school matcha lovers would enjoy this. Don't worry though, they have other flavored version to try out as well for first timers. 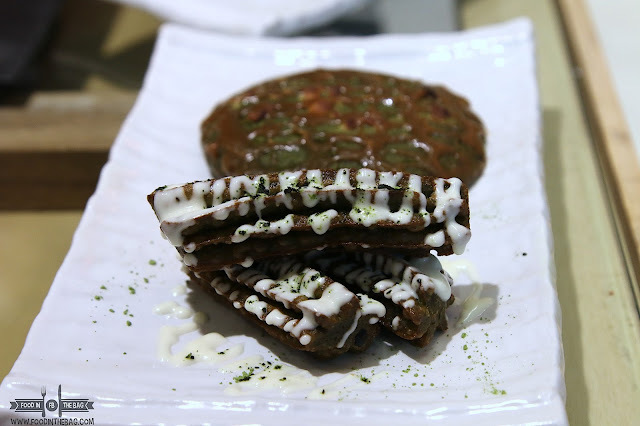 Aside from the salted caramel matcha cookie, you must not miss the churros. Their version was a delicious trip for me. Each bite was soft and dreamy. I realized that my mouth was watering after one bite. I would definitely go back for more. Drinks are also a big part of the menu. Granted that they're only on their soft opening, NOMI'S drinks are pretty cool. They even have different pairings and secret drinks that you might enjoy. 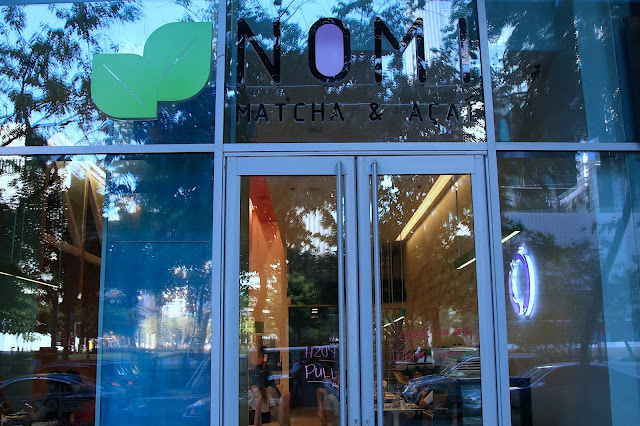 More than just dessert and matcha, NOMI offers a variety of cooked dishes. It was a pleasant surprise for me. 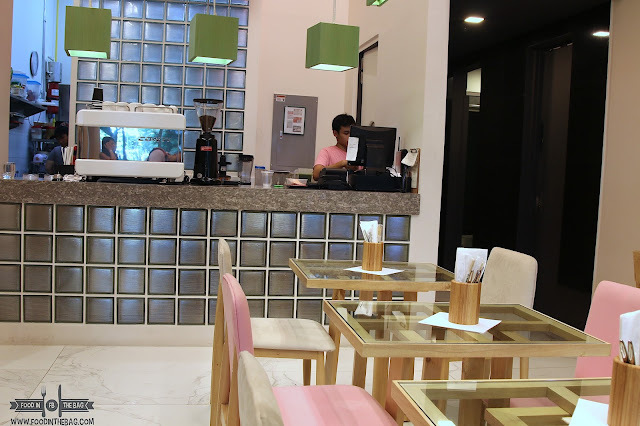 They had healthy bowls as well as Japanese inspired plates that infused Filipino flavors. Take note, all of the matcha are imported from Kyoto. One of the owners' family runs a museum in Kyoto that focuses on tea. As such, you can be assured of its quality and authenticity. Can't wait for them to roll out their entire menu.